Ada soalan mengenai The Residence? Terletak pada kedudukan yang baik di kawasan restoran, beli-belah, bisnes di bandar Johannesburg, The Residence menyediakan tempat yang paling sesuai untuk anda berehat seketika dari kesibukan hari anda. Dengan lokasi hanya 1. Km dari pusat bandar dan 21.4 Km dari lapangan terbang, hotel 5-bintang ini menarik banyak pelancong pada setiap tahun. Pelawat yang datang ke hotel boleh melawat tarikan utama di bandar ini seperti: Konsulat Amerika Syarikat, Killarney Mall, Konsulat Lithuania. The Residence menawarkan perkhidmatan yang sempurna dan semua kemudahan penting untuk menceriakan pelancong. Hotel ini menawarkan pelbagai kemudahan di lokasi untuk memuaskan hati tetamu termasuk yang arif. Semua penginapan bagi tetamu menawarkan kemudahan yang difikirkan dengan teliti bagi memastikan rasa selesa yang sukar ditandingi. Hotel ini menyediakan kemudahan rekreasi yang baik seperti tab panas, pusat kecergasan, sauna, padang golf (dalam jarak 3 km) , kolam renang terbuka untuk membuat penginapan anda benar-benar tidak dapat dilupakan. Apabila anda mencari penginapan yang selesa dan mudah di Johannesburg, ijadikan The Residence sebagai rumah anda seperti berada di rumah sebenar. Thank you so much for your review, we really appreciate it and hope to welcome you back some day in the near future. Thank you so much Lisa, we really appreciate your review and look forward to welcoming you back. Thank you once again and all the very best from The Residence team. 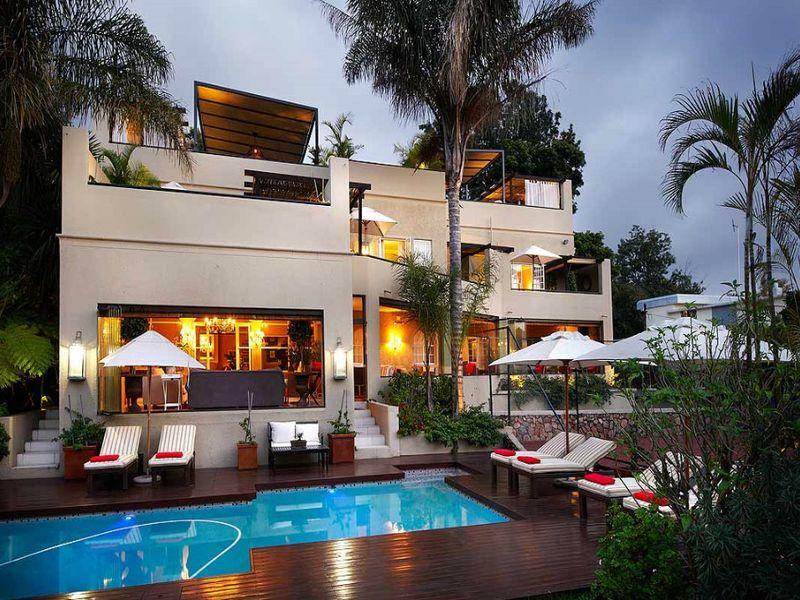 I spent one night at the Residence on transit out of Johannesburg which was a charming experience. As a solo traveller I always prefer to stay in a 5 star hotel chain which I did on arrival into J’burg but decided to experiment the Residence simply due to the high recommendation & reviews read on the travel sites ! Loved the intimacy & romance of the property with top notch five star service. My personal view is it’s over the top, loud & ostentatious.... Nevertheless it doesn’t take off the comfort, plush surroundings & the serenity. We stayed at the Residence as a respite between flying from London and traveling on to Zimbabwe and Botswana - and again on the return trip. The ambience of the hotel is calming, warm and welcoming. The management and staff are friendly and thoroughly professional. The quality and comfort of the rooms, the service and the food are truly worth their 5 Star rating. Our penthouse suite with roof top jacuzzi & views was stunning. Dinner was also the best we’ve had in Joburg. Staff were so helpful without being obstrusive. Gardeners tend to the gardens to ensure they are immaculately kept & everything is so beautiful to take in. 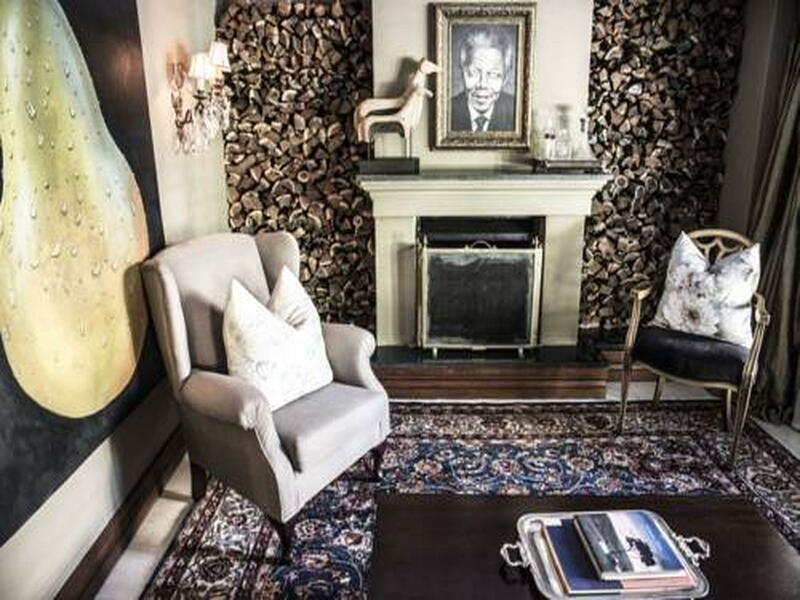 Without doubt would recommend for a unique 5star boutique hotel experience whilst in Joburg, definitely worth every penny! Stunning service, wonderful staff, fabulous food all and all a great place ! Thank you so much for your review, we really appreciate it and are so glad to hear that you enjoyed your experience at The Residence. Wishing you all the very best until we meet again. Beautiful rooms well serviced. Went to the spa & had an excellent treatment from Constance. Lovely food from the dining room & trips booked from the hotel & transport to the local mall. Thank you so much for your review, we really appreciate it and hope to welcome you back some day in the near future. From all of us here at The Residence we would like to thank you once again and wish you all the very best until we meet again. A beautiful place in Joburg, but the staff is what make it a real jewel. Wonderful warm attentive service that reminds us that Africa has hospitality to rival any other place in the world. The food was incredible but most of all what we loved is how quickly we felt at home. Only there for a day but if felt like a weekend. Had an amazing stay ! The staff super friendly and accommodating in every way! There are refreshment and sherry in our room to welcome us. They even wrote a little card for us. The hotel gave us a free massage, and lead us to fall in love with their spa! It one of the best massage I have ever have! Cant wait to be back! 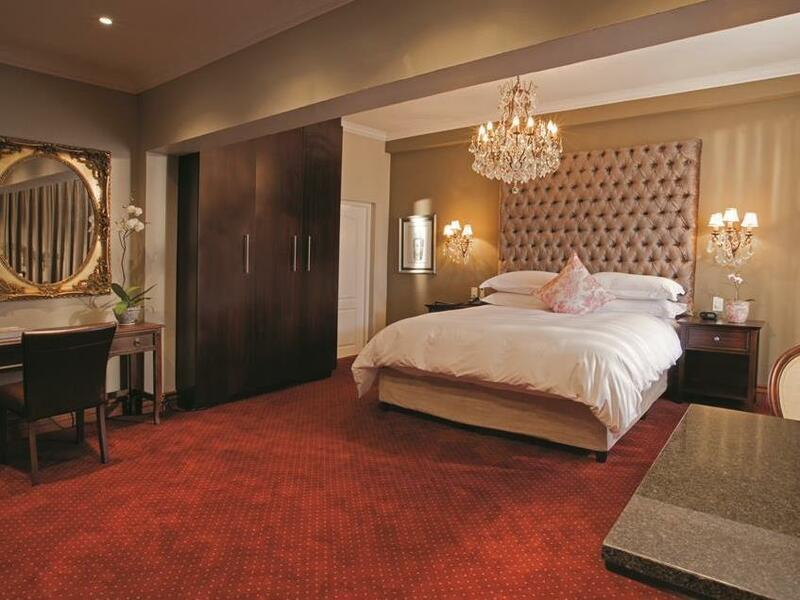 So glad we booked our stay in Johannesburg at the residence. The security around the hotel makes you feel safe, we had been warned about the high crime in the region. The room was just perfect, I wish I had more time to enjoy the pools and spa facilities but we only had one night. The food at the restaurant was amazing and the breakfast was deluxe. All the staff are professional and very helpful. I honestly can’t fault anything at all. 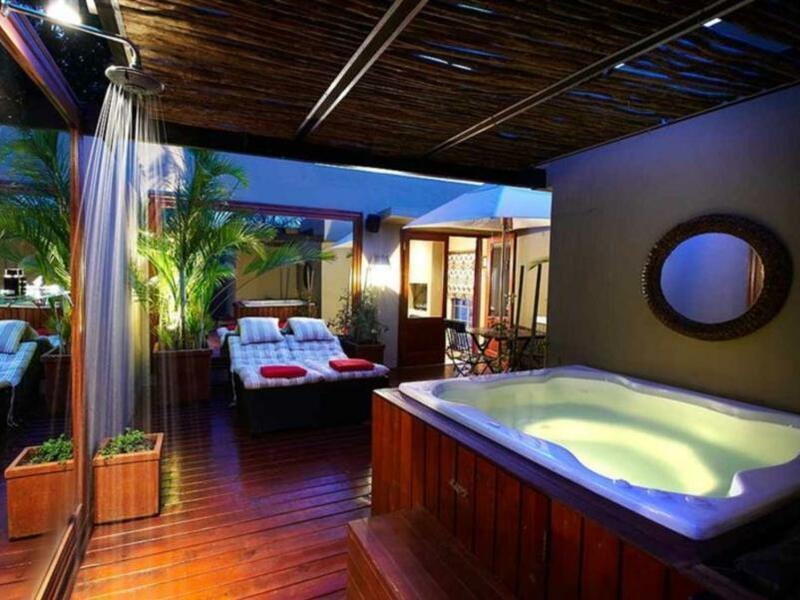 Very relaxing stay. From start to finish, The Residence exceeded all expectations. I am so pleased we chose this over a standard 5 star hotel. The environment is gorgeous, private and relaxing, with no detail overlooked. We are looking forward to our next stay in two weeks! 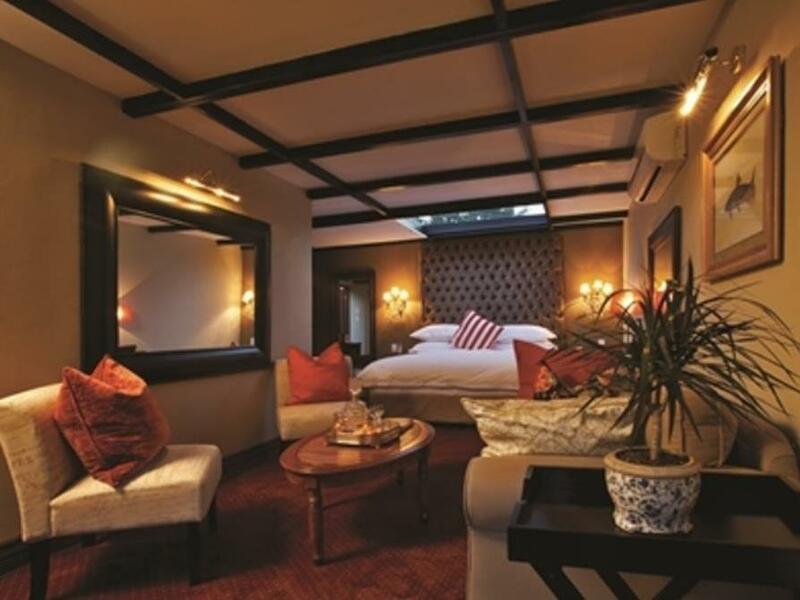 We stayed at The Residence during the first part of our honeymoon in SA and were thrilled with the service. I was so pleased at how we were taken care of; the staff has an attention to detail that you do not often see. We will be back! Staff were sooo helpful. Room was beyond gorgeous. Whole venue feels like you are away in a romantic setting. A real hidden hiatus in the middle of joburg. Thank you so much for your review, we really appreciate it and are so glad to hear that you enjoyed your experience with us. It was an absolute pleasure having you stay with us and hope to welcome you back some day in the near future. I would 100% stay there again if I found myself in Jo-Burg again, what a wonderful hotel, i didn't want to leave! Thank you so much, we really appreciate your review and hope to welcome you back some day in the near future. I am used to travell and I have seen quit a few of nice hotels but the Residence and particul the Penthouse room is really something to be seen. The staff is very kind and professional, the food is very good and you can be driven by the hotel car where ever you need to. Excellent ! what an exceptional hotel. staff was amazing. no request was to big or small. attention to details like bringing cereal and pastries to our table for breakfast. they had the Jacuzzi running before our arrival. oil burner was going. The Residence is an absolutely stunning hotel and should not be missed. The hotel and grounds are beautiful, the staff is top notch, and the rooms are beyond comfortable. I would highly recommend this hotel for a stay in Joberg and would not hesitate to book a stay here again. We thoroughly enjoyed our stay here, the staff are so wonderful and the food is fantastic.. Nothing is too much trouble . First class service all the time. We will be back again and will recommend the residence to all our friends. The Residence is a magnificent retreat that pampers every sense. Every detail is painstakingly attended to, from the appointments in each room (and I experienced two different rooms) to the care of the staff to the facilities and the food. The only area that needs improvement is the on site workout room--though that also is addressed as The Residence has a relationship with a full service gym nearby. 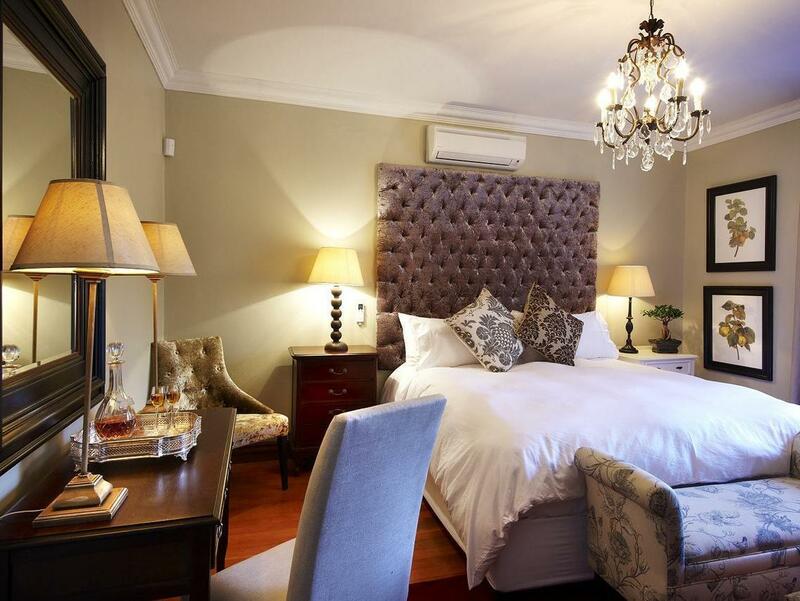 No visit to Johannesburg will feel complete without a stay at The Residence.